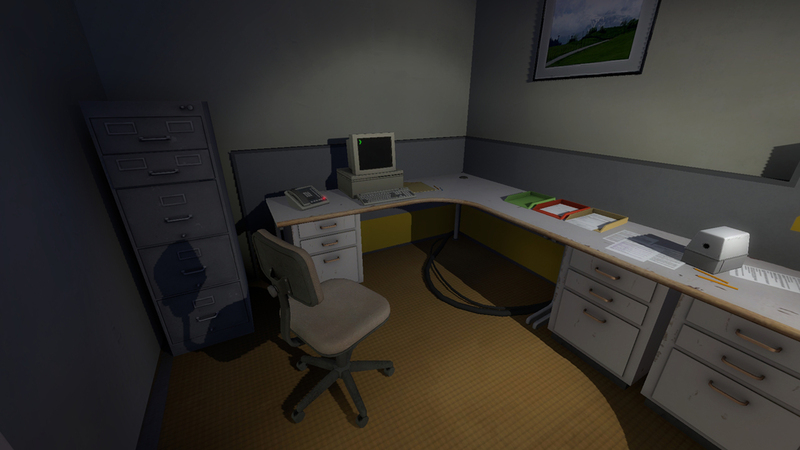 Mechanics Research: The Stanley Parable. 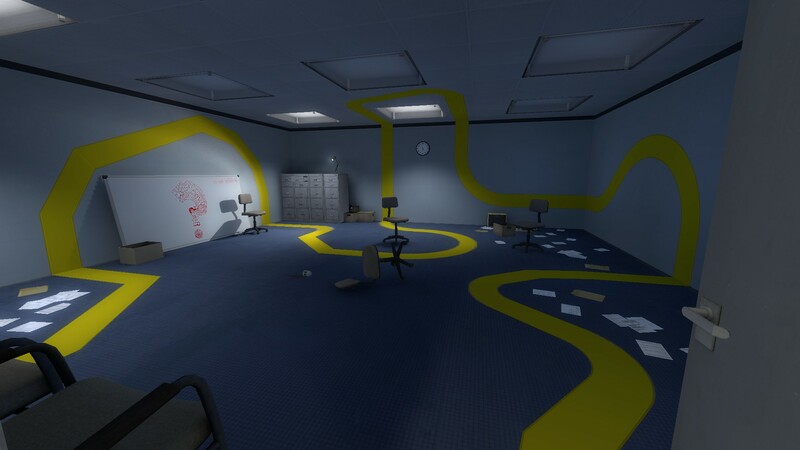 The Stanley Parable is a a first person interactive story game built on the source engine and developed by Davey Wreden. 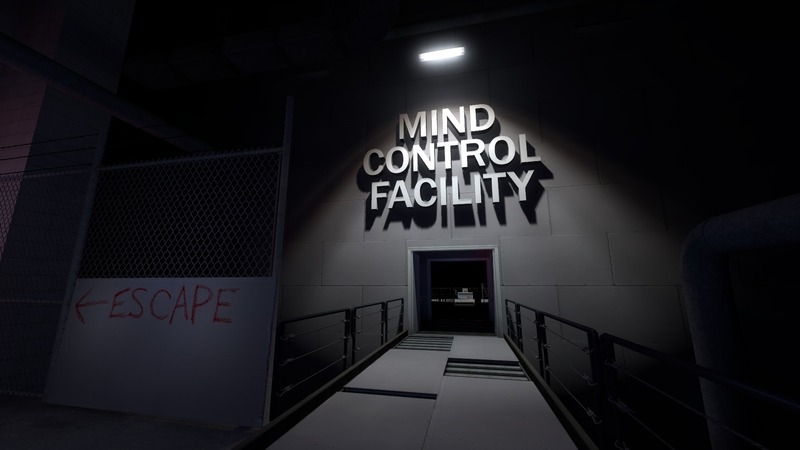 I looked into The Stanley Parable because it’s first person interact game which fits with my FMP. Although it is questionable as a game, this is the description on there website ‘The Stanley Parable is an exploration of story, games, and choice. Except the story doesn’t matter, it might not even be a game, and if you ever actually do have a choice, well let me know how you did it’. I’ve personally not played the game myself but watched playthroughs of it on YouTube. Narrator tells the story and advises you where to go. Other then walking and looking the only other button is ‘E’ to interact, no running, jumping, crouching etc. Can go where you want and make choices. Multiple endings to the game. Game restarts and changes but is all apart of the game. 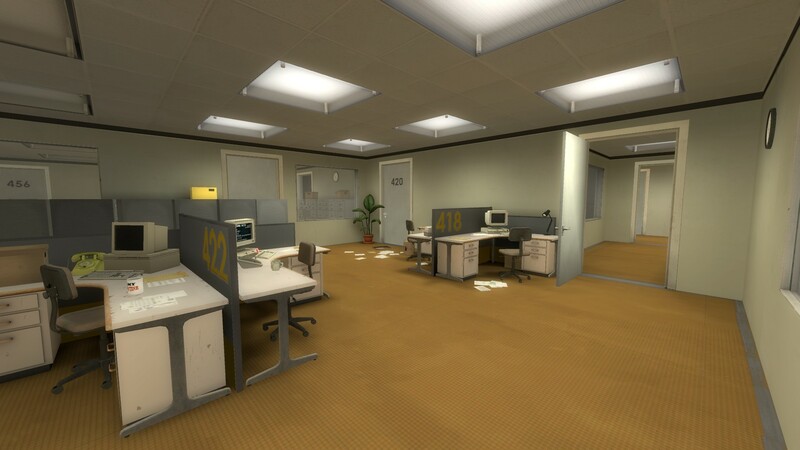 The office is recently abandoned which explains the paper on the floor. Ideas for offices in my environment, although this one is quite neat which wouldn’t be the case in my environment.